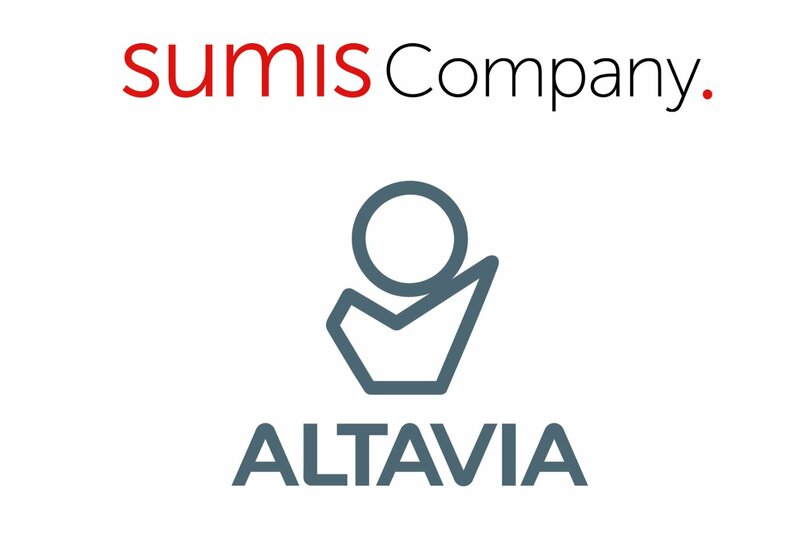 Altavia strengthens the group’s services in Print Management and Marketing Services and acquires Sumis Company in the Netherlands. This acquisition is part of the Altavia’s strategic plan , the MOVE2020 (Make Our Vision Effective), one of the objectives of which is to pursue growth dynamic and strengthen the group’s sales communication offerings. By taking on Sumis Company, Altavia strengthens its service provision and presence in the Benelux. Sumis Company is market leader in the field of in & around store marketing services in the Benelux. With the acquisition by the French Altavia Group both companies combine their strengths in strategy, tooling and marketing services. Sumis Company prefers to stay ahead of the turbulent developments in the physical retail market. To this end, the company started a transformation some time ago. “Altavia’s expertise in the field of digital and mobile communication, their research data and tooling, perfectly complement our extensive knowledge and experience in retail. Additionally, through Altavia we are given the chance to better serve internationally oriented companies. This is where, together with Altavia, we can make a difference”, says Stefan Hijstee, COO of Sumis Company. The Amsterdam based Sumis Company has expanded its services over the past few years. In addition to print management, marketing logistic services were added, which are handled from Sumis’ own warehouse in Zoetermeer. Recently, ‘brand and activation’ was added through the incorporation of the Amsterdam based advertising agency FEL. The Altavia network provides FEL with plenty of opportunities as well; “It is a progressive network in which agencies share expertise, collaborate and utilize each other’s strengths. This opens up new avenues creatively, strategically and commercially and we expect to capitalize on these opportunities”, says Koen de Groot, Managing Director FEL. The Executive Committee of Sumis Company remains unchanged and is comprised of Marc Smeitink, Stefan Hijstee, Ferry Bol and Koen de Groot. Sumis Company is currently working for, among others, ANWB, ABN Amro, Albert Heijn, BP, Etos, Gall&Gall, HEMA, NS, Rabobank, Total, KLM, Bijenkorf, TEVA and Shell.